Get $20 worth of Cuisine Cube Gluten Free Goodies for just $13. You can choose to apply your $20 credit for a monthly cube subscription or buy gluten free products a la carte from their “Stock Up” section. Voucher expires on November 16, 2013. 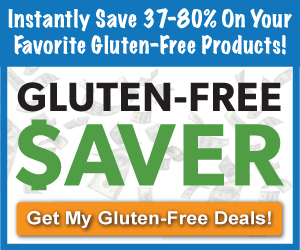 Snag this gluten free deal!